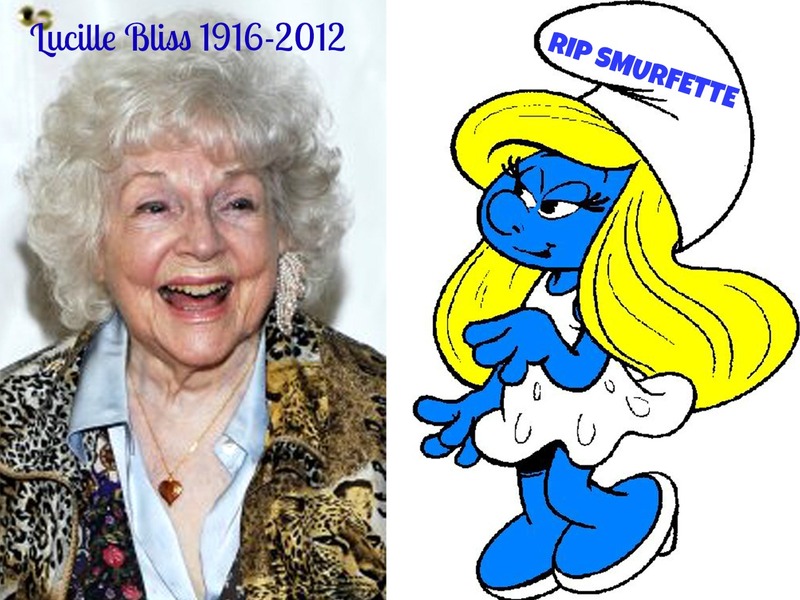 “A big blow up over Smurfette’s passing” Its a true story….I can’t make this stuff up! The first reply was from my level headed, middle child, Aaron,….yea…the middle child….usually the child most easy going…yet he wanted to squelch the fun. “Lucille Bliss the voice actor?” he asked. “Yes son, Lucille was the beloved Smurfette,” I said. “Smurf in peace,” my nephew Andy texted immediately. “She died last week mom,” Aaron replied. I texted back….”You’re a wise guy Aaron, and thank you Andy for your smurf respect. “Its a smurfing shame,” Andy shot back with speedy text agility. “You obviously understand the dept of loss we have here son unlike Aaron,” I replied to Andy. The message was followed by Andy’s question, “Did she go peacefully or did Gargomell’s cat finally catch her?” One pledged to wear blue for the next two weeks in her honor. Andy texted he would be dropping off Kentucky Fried Chicken at Papa Smurf’s on his way home from work. I could go on and on at the replies and gestures my group text had inspired but frankly it would take a while. This group discussion of mourning Smurfette continued for hours throughout the day. It was great fun needless to say. With each new quip of humor or sarcasm we all got a good chuckle….until my phone rang and I answered it thinking it was my brother-in-law. It was not. On the other end of the phone was an old man not the least bit moved by Smurfette’s passing…. nor was he amused at our display of grief over his phone texts. I accidentally keyed in one wrong digit resulting in adding the old man to the conversation instead of my brother-in-law. Ooops… he was not a happy camper and wanted to know how old I was. He was appalled adults could text such stupidity…and amazed so many were involved. He thought we were a bunch of kids but when he found out we weren’t, his attitude soured even more. “Do you work lady?” he asked me. “Yes sir, I have been working all day,” I answered him. “Well how did you get anything done with all that nonsense going on?” he asked. Now at this point I was starting to get offended. It was none of his business how or if I worked, how old I was or my work ethics….and if he was so annoyed why did he entertain it for over 8 hours? Why didn’t he pick up the phone and call me the first hour or the second? I started feeling a little annoyed. Life is hard, sometimes boring and when you can get some cheap thrills from the Smurfs….well I don’t see why you can’t indulge a little for heaven’s sake! I wanted to call the old man a party pooper or goober head….. and hang up…..but I refrained. I heard that voice in my head ….”What if you were in his shoes Mel?” Well if I was in his shoes I probably would have joined in….but no….he was having no part of it. He let me have it and I was tempted to let him have it back…….until the HOLY SPIRIT reminded me of a shameful situation from long ago ….so I held my tongue. I apologized for aggravating him and assured him it would never happen again….of which he then informed me it had happened several times. He relayed to me stupid pictures, stories and comments I have passed back and forth to my crew over a period of about a year. I was a little embarrassed by this revelation…..Oh dear….he was also privy to certain intimate conversations about things only my family knew about….even prayer requests I had shared. Suddenly I felt a little violated….like he had been stalking me for months. It was kind of a creepy feeling. Oy vey. I managed to regain my composure after I picked my jaw up off the desk….and again I apologized to him for bothering him with months of my foolishness. To say I was embarrassed is an understatement. How about you? Have you ever been made aware of something you did or said that offended or annoyed someone? If so….how did you respond? Thankfully I responded in humility to the old man. I was embarrassed to the point of being humiliated. I kept saying….. I’m sorry sir……it won’t happen again sir…..we were just having some clean, innocent fun sir…..but I can’t say I have responded CHRISTLIKE in other situations. In the heat of attack its so easy to respond defensively. I’m ashamed to say I remember a specific time I catapulted the blame back, trying to pin fought on the other as well. I engaged in the blame game resulting in verbal warfare….all because I did not respond in the right manner. I literally felt like a failure in the days to follow. 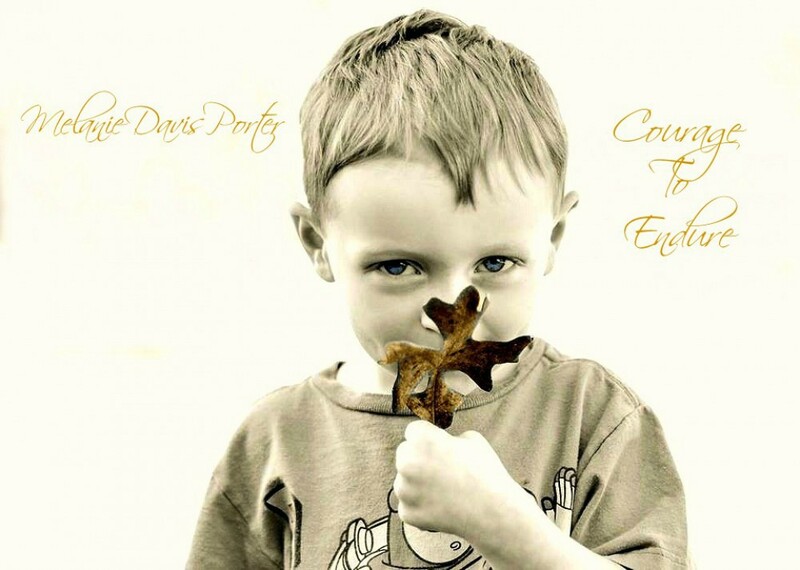 I grieved every word I hurled at the other party. 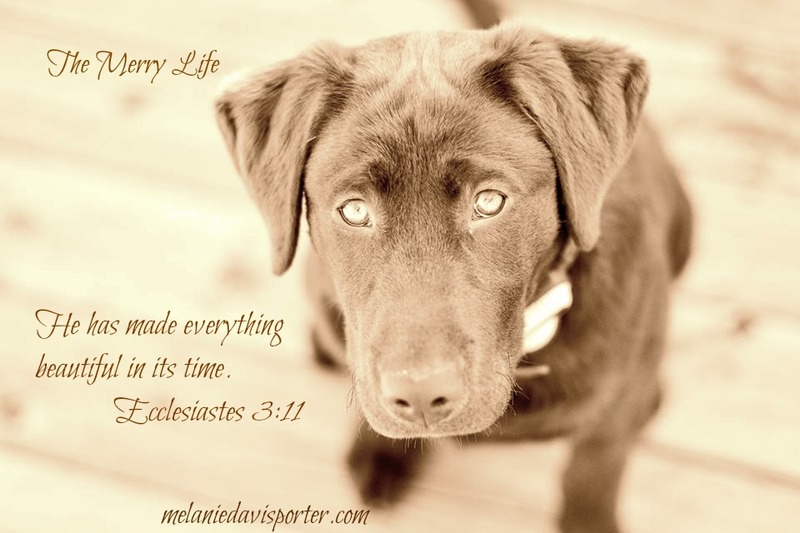 I am supposed to be a long suffering Christian full of love….how did I bark back like that? 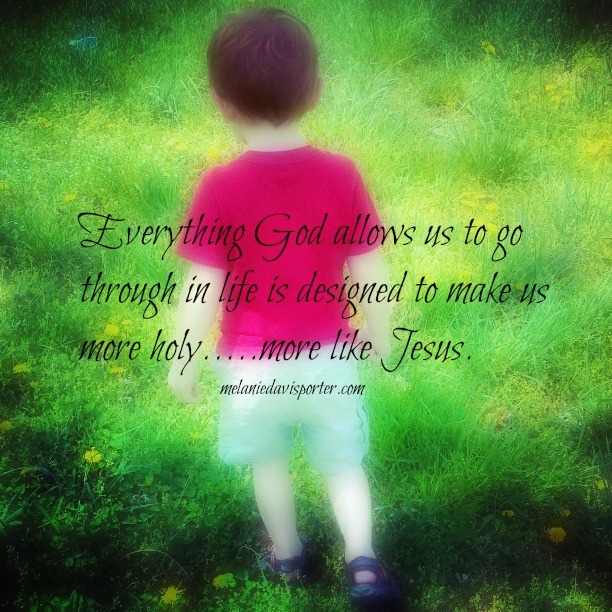 Every action results in a reaction….with each blow the situation can get uglier and uglier….and destroy our testimony. There is no going back when a spray of ugly words collide with the human heart. The mind doesn’t easily forget while the heart deals with the damage. Its a horrible feeling when hurtful words are set in stone. If only we could go back….we would have handled it different right? 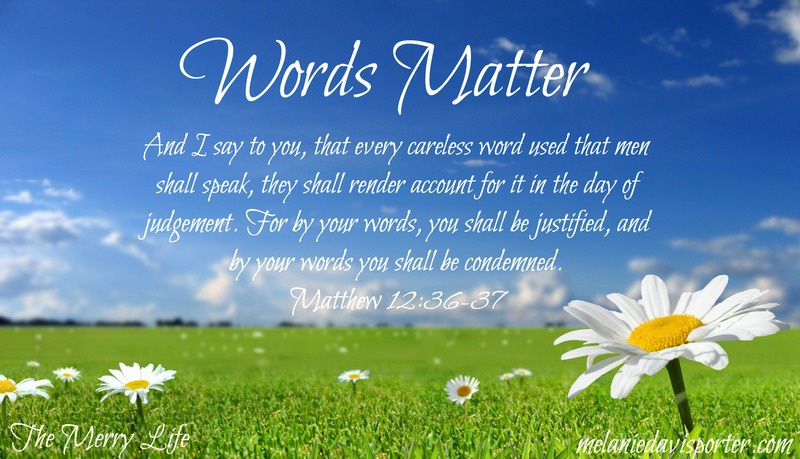 Words matter…..reactions matter…..being CHRISTLIKE in all conflict matters. The Bible has much to say about the tongue, the temper and the wrong way to handle conflict. 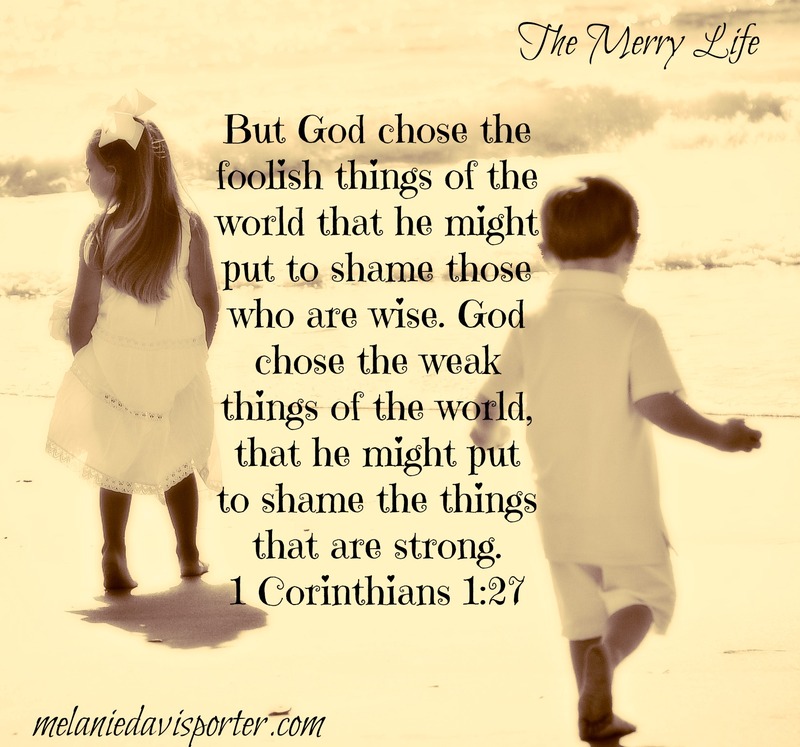 But its the scripture in Matthew 12 that makes my heart hurt…..
How many of my words justify me? Oh goodness….what a heavy thought to bear. 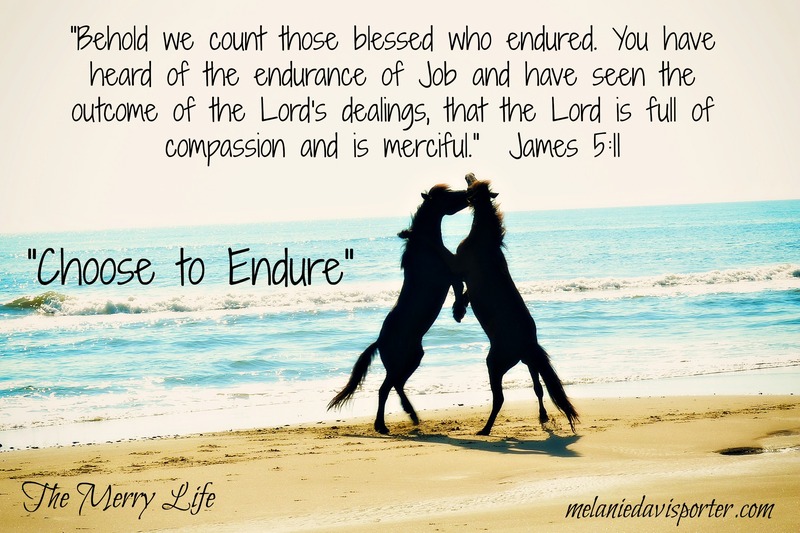 If GOD’S GRACE didn’t cover me….I’d come undone. Did the old man over react? Probably. Did I deserve his berating, verbal rampage? Obviously he thought so. Did I respond in a way that was pleasing to the LORD? I think I did this time….but only because I remembered condemning words from my past. I was so relieved to delete the old man’s phone number …..but even more relieved there were no condemning words I couldn’t delete from my memory.